Why Caye Caulker? 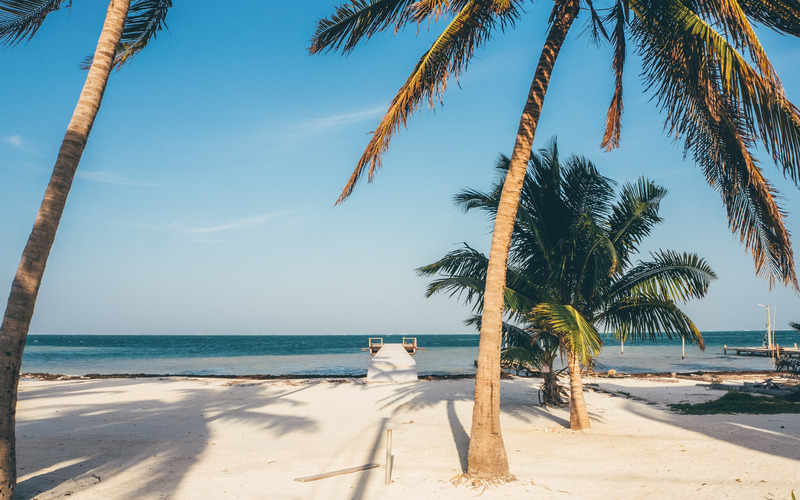 | What to do on Caye Caulker? | Caye Caulker Budget accommodation / where to stay? | How to get to Caye Caulker from Guatemala / Mexico?